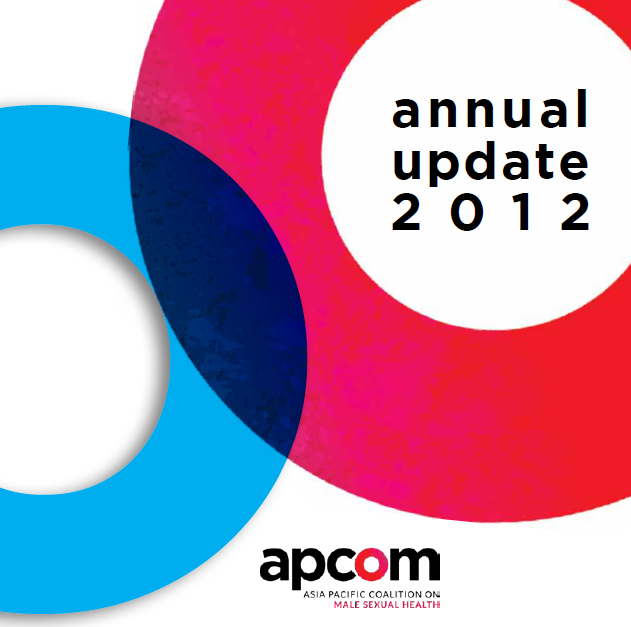 In what has been a busy year, 2012 can be summed up as consolidation year for APCOM. A new base for APCOM’s operations was found in Bangkok – centre for international and regional community networks, and our leadership was renewed, providing much-needed stability. We would like to say thank you to Hivos, an organisation that understands the needs of community networks, and therefore puts real investment into core operating costs. 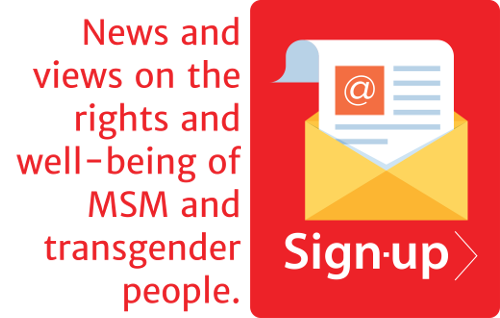 We are grateful to UNAIDS and UNDP for helping to strengthen our governance- and strategic information development functions, and to IDS, our new partner, for helping us develop the policy brief on positive MSM. 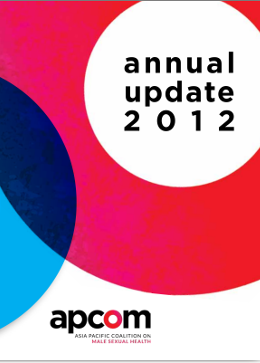 We also thank all our other stakeholders who have helped guide APCOM during this period.